Timothy Munzing has been a family physician with Kaiser Permanente in Orange County, California for the past 30 years. For the last 26 years he has been the Program Director of the KP-OC Family Medicine Residency Program and is the Associate DIO for Kaiser Permanente Southern California. Dr. Munzing recently was appointed to the ACGME Family Medicine Review Committee after spending five years on the AAFP Residency Program Solutions Consultant Panel. 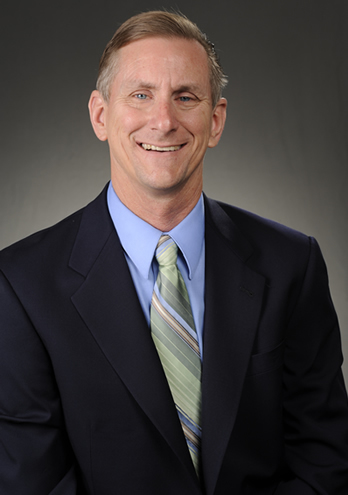 He is also the co-Course Director of the Kaiser Permanente - Mayo Clinic Family Medicine Update Course. In recent years he has been a member of the National Residency Match Program Board of Directors, California Academy of Family Physicians Board of Directors, AFMRD Board of Directors, AAFP Commission on Education, and numerous other Boards and committees. Dr. Munzing is a Medical Expert Consultant for both the Drug Enforcement Administration and the Medical Board of California. He holds the appointment of Clinical Professor at the University of California, Irvine College of Medicine and often lectures locally, nationally and internationally.